In general what type of trommel screen one chooses can be decided naturally for the operator, as maybe there is not enough electricity power on the site, or the machine has to be moved around a few times. It is a question owners ask all the time and debate over and over until being directed in one way or the other. 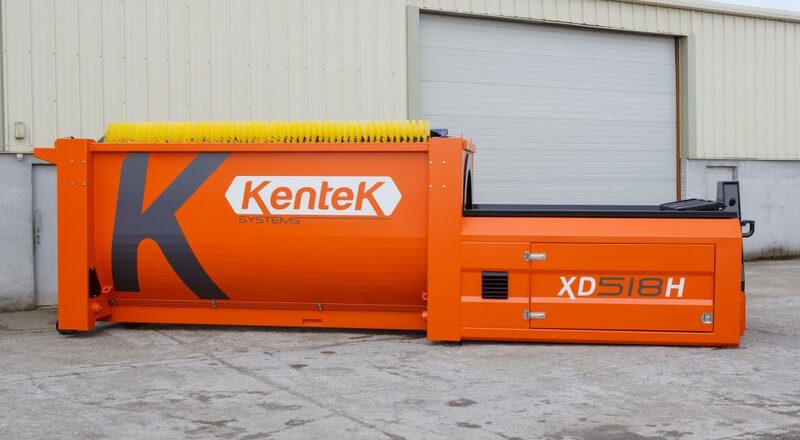 One expects that a stationary trommel will have electric power, but some manufacturers such as Kentek Systems produce a semi mobile trommel screen with a diesel engine.